When creating videos, always keep these tips in mind. Smile! Present yourself as approachable and caring. Keep them short – aim for 1 – 3 mins, 5 min max per video. Before creating the video, understand why you are creating the video and what you’d like someone to do because of having watched it. Then invite people to take that action at the end of the video. Download my top 5 tips for improving the quality of your sleep. Always take videos in letterbox format (16:9 ratio). If you are using your phone to record the videos, turn it on its side. 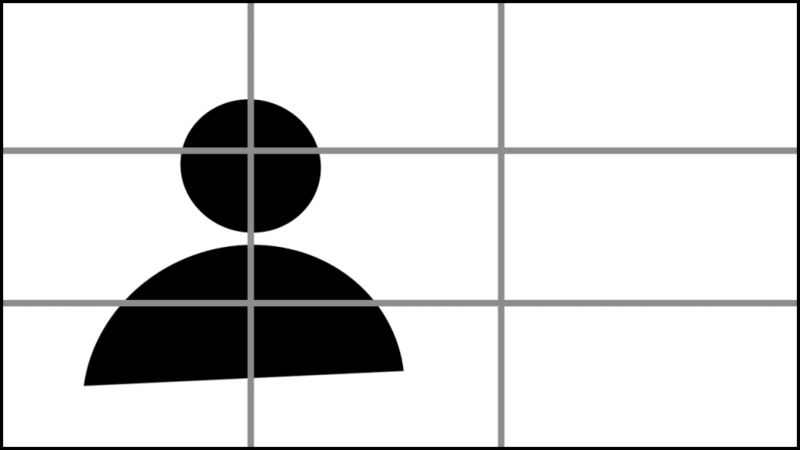 Envision a tick-tack-toe board on the screen and put one of the crosshairs on your face, right between your eyes. Do not face the camera directly. Position your body to slightly face the portion of the screen with the most open space. When talking look directly at the camera, but try not to stare. Treat the camera like it is a person in the conversation. Keep good eye contact with the camera lens, but look away every once in awhile – just like in a normal conversation with another person. Mobile phones often have two cameras. One on the back and a “selfie” camera on the front. The back facing camera takes much higher quality pictures and video. For example, on the iPhone the rear-facing camera is 12 Megapixels while the front-facing camera is only 7 Megapixels. This is all to say, that to get the best video quality from your phone, use the rear-facing camera. A tripod will help you get a still shot that has exactly the framing you want for your video. You can place the tripod on a table, chair, or desk. We have found this type of tripod to be extremely versatile and affordable. The tripod comes in three sizes depending on what kind of phone or tablet you are using. For devices 2.1 – 2.8 inches wide: iPhone 6, 6s, 7, etc. For devices 2.7 – 3.9 inches wide: iPhone 6 plus, 7 plus, etc. What your mobile phone’s camera may lack, compared to high-end DSLR cameras, you can make up for with good lighting. If you have the proper lighting, the videos you take with your mobile phone will look fantastic. One of the easiest things to do is use sunlight to light your video. 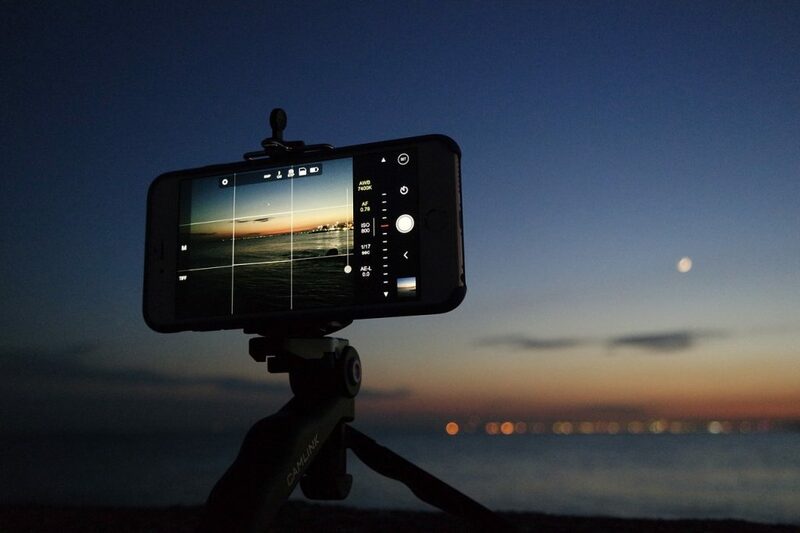 If the weather permits, take your phone outside to record your videos. The natural sunlight makes for great videos. When recording outside, make sure you are not partially sitting in a shadow. For example, you don’t want the shadow of a tree branch across your face. Wind is the other thing to watch out for when recording outdoors. The foam cover that comes with your SmartLav+ will block some wind, but if it’s a really windy day you will be better off recording indoors in a more controlled environment. If you are recording inside, you can use the light from a window, but it is important to get the positioning right. You want to be facing the window. Do not put a bright window behind you, otherwise the video will be very heavily backlit and you (the subject) will appear dark and hard to see. So put your phone in the windowsill and face the window for your video. Just remember do not sit BETWEEN the phone and the window. Put the phone in the window and use the natural light to light your face. 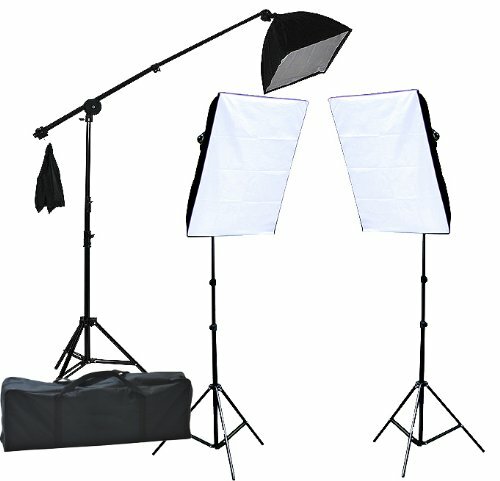 If you do not have access to a window, or you want to be able to record videos at night, you can get a really nice, low cost lighting kit. Here is a link to Amazon where you can purchase the lighting kit. 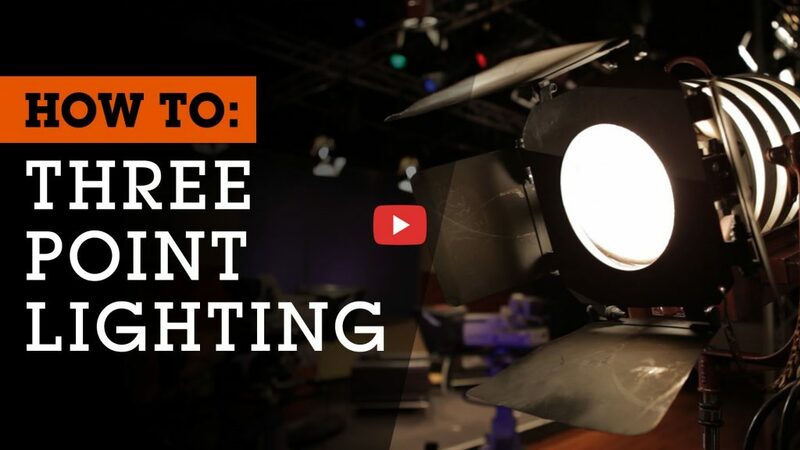 Here is a quick video to show you how to position your three point lighting system. Clear audio for your videos is very important, perhaps even more important than the image quality. If the viewer is not able to hear or understand what you are saying, the entire message of your video is lost. Fortunately it is very inexpensive and easy to get good audio quality with your phone. All you need is a Lavalier Microphone that you can plug right into the headphones port on your phone. 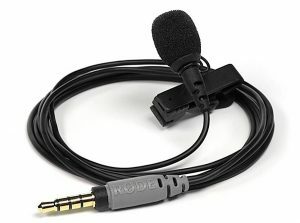 The Rode SmartLav+ is an excellent and affordable lavalier microphone that will connect directly to your phone (iPhone or Android). The iPhone 7 and iPhone 7 plus do not have a 3.5mm headphone port. Apple does, however, include an adapter with your iPhone that enables you to use this microphone. It is a little white adapter included for free in the box your iPhone came in. Here is a link to Amazon where you can purchase the Rode SmartLav+. Note: There are less expensive lavalier microphones on Amazon, but our testing reveals that the low cost microphones have a considerable amount of distortion and background hiss. This is why we recommend the Rode SmartLav+. You will also want to get this extension cable that gives you some extra distance to work with. This gives you up to 20 more feet of cord so you can sit at a comfortable distance from your phone as you record your videos. Here is a link to Amazon where you can purchase the Rode SmartLav+ Extension Cable. With these tips and this gear you are all set to start making high quality videos with your smartphone. You can use an iPhone or Android phone with all of the equipment listed in this article. If you need any help thinking through the scripts for your videos, or want help with your video marketing strategy, just let us know. We’d love to help!